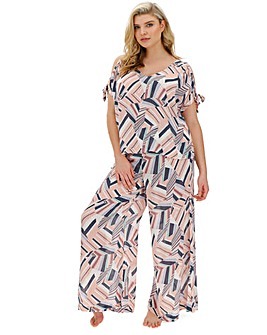 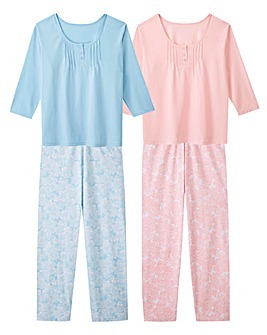 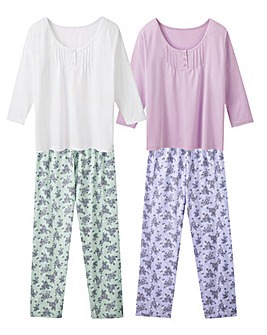 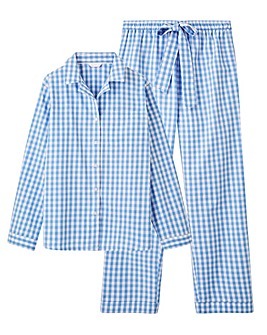 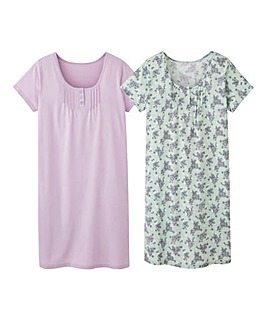 Bedtime isn’t complete without our range of plus size nightwear and pyjamas. 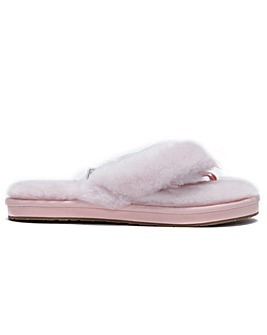 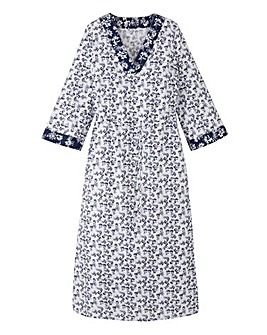 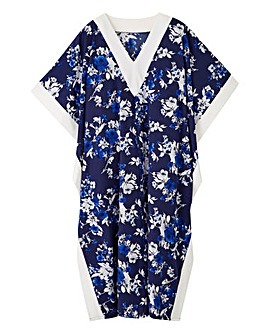 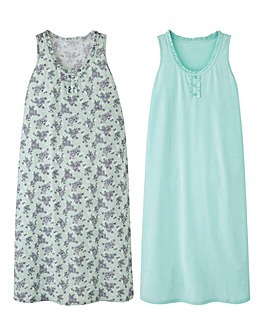 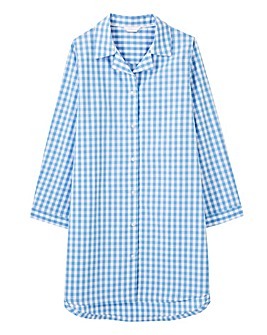 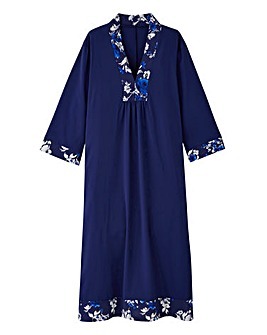 Snuggle up in style with cosy fleece PJs or shop plus size nightdresses for hot summer nights. 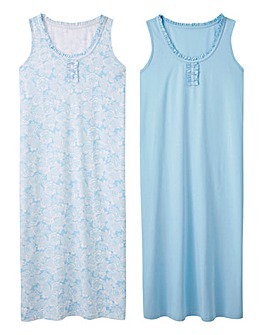 Perfect for Sunday snoozing or those much-needed lazy days on the sofa, our nightwear is available in sizes 8-22.